Today marks this blog being 2 years old. I can’t believe it’s been that long already!! I remember people thinking that I was crazy for starting another blog, but I really felt that all my printables needed to be separate from my daily life blog. I stand by that as I mark today’s blogoversary!! I always like to give a few stats on an ocassion like this. It’s fun to see where the blog has come from, where it’s at, and where it’s going. So without further ado, here’s some stats for my 2nd blogoversary…..
I’ve had 89,760 views with 327 comments. The best day ever was 968 views. There’s 189 posts with 33 categories and 1,800 tags. My followers include 56 blog, 8 comments, 163 Twitter, and 76 Facebook. 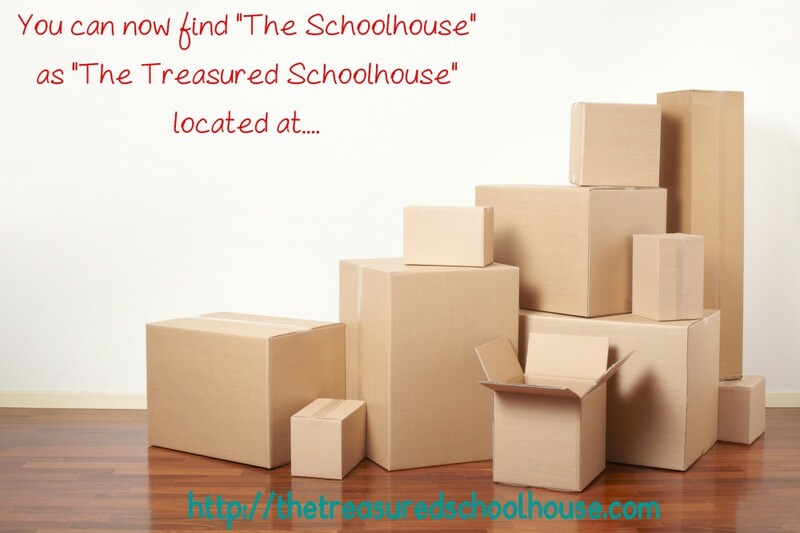 The Schoolhouse has been shared 131 times in media like Pinterest, Tumblr, Facebook, Twitter, Digg, StumbleUpon, and so on. The top shared post is “F is for Fiery Furnace”. There has been 7,182 spam comments blocked. I think that about covers it!! I want to thank all of you who visit my blog. I love sharing my printables with you and I know that even when life gets in the way of me being able to make new ones, when I return, you’re still here. I appreciate you voting for me, referring others to The Schoolhouse, following me, and just allowing me to keep this blog going!! This entry was posted in Blogging, Celebrations, Daily Life, Educational, Friends, General, Homeschool, Life, Memories/Experiences, the Home, the Schoolhouse, Uncategorized and tagged blog, blogging, blogoversary, education, Homeschool, printables, teacher resource by Elaine. Bookmark the permalink.